It's not all good news. After years of speculation, SeaWorld announced on Tuesday that it will be opening its first international location in the United Arab Emirates by 2022 - but the orcas will be staying behind. 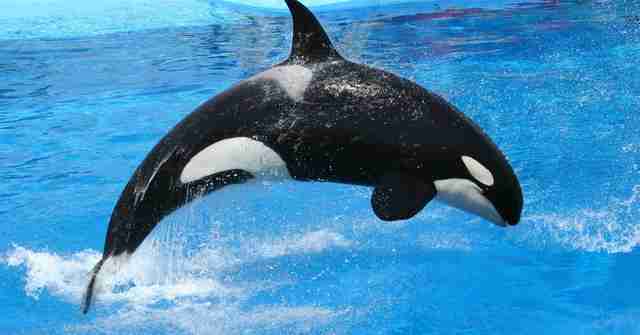 "SeaWorld Abu Dhabi will be the first new SeaWorld without orcas," the marine park said in a statement. That's good news for the orcas - who have long been the focus of public concern over their welfare at the amusement parks. But it's not all great news. 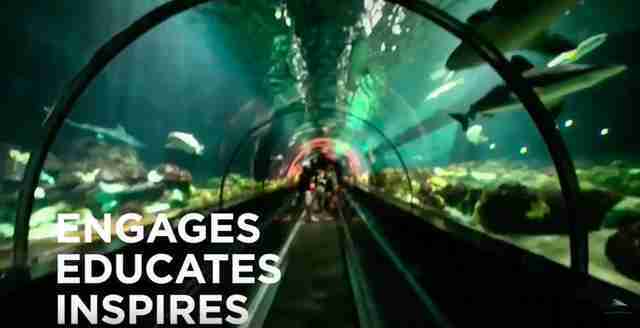 SeaWorld also boasted of "up-close animal experiences" and "a world-class aquarium" at the new location. While public outrage at SeaWorld has long been focused on the health of its orcas, thanks to the success of the 2013 film "Blackfish," the other species at SeaWorld suffer just as severely. 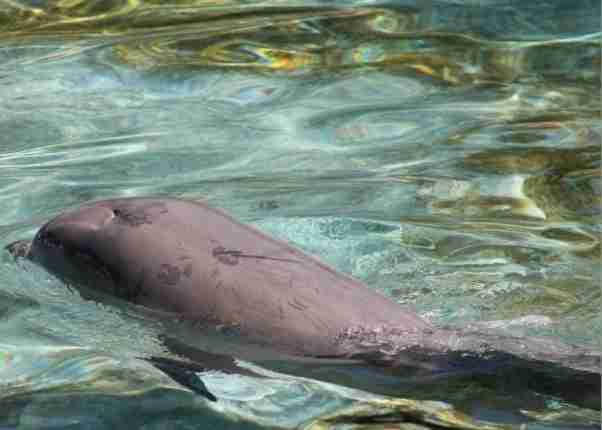 Dolphins at the park have been documented with skin lesions and bite marks - they turn aggressive in the close confines of their tank, and have pushed each other out of the water and even killed each other. 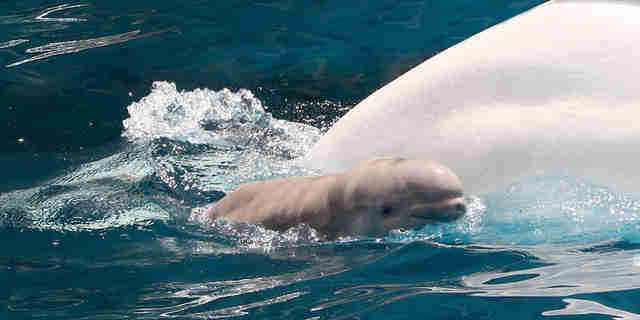 SeaWorld's belugas - which are notoriously difficult to keep in captivity - are bred repeatedly, and there have been a number of mishaps involving dead babies and mothers. They have also turned aggressive towards both each other and their carers, and display signs of stereotypic behavior, repetitive patterns animals develop to cope with the stress of captivity. Some SeaWorld's walruses have been documented to regurgitate compulsively in their tanks - believed to be a sign of psychological stress. 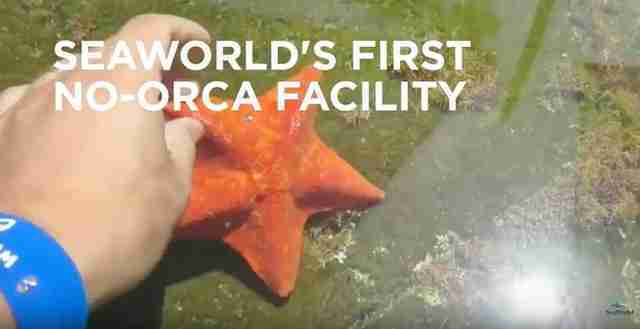 However, in a nod to its newly proclaimed focus on rescue work and conservation, SeaWorld also announced that the new UAE location will feature a rehabilitation center for local marine life. "As part of our commitment to being the world's largest marine animal rescue organization, SeaWorld Abu Dhabi will also include the United Arab Emirates' (UAE) first dedicated marine life research, rescue, rehabilitation and return center with world-class facilities and resources for the care and conservation of local marine life," SeaWorld said. It's a reassuring announcement - but SeaWorld's critics are wary. In the past, SeaWorld has used "rescuing" an animal as an excuse to keep individuals captive who, experts argue, could be returned to the wild. There are also concerns that SeaWorld selected the UAE to get away from increasing scrutiny over animal welfare in the U.S., as the UAE is known to be comparatively lax and is an infamous hub in the exotic animal trade. "This new park, combined with a dedicated research, rescue, rehabilitation and return facility focused on marine life care and conservation, continues SeaWorld's legacy of marine life rescue that spans more than 50 years," Joel Manby, CEO of SeaWorld, said in a statement. "This project presents an opportunity for collaboration and greater understanding of how species have adapted to the region's unique marine environment, and to inspire the next generation of visitors, conservationists and animal care experts." But for now, welfare groups remain skeptical. "In a country with a state-of-the-art Formula One racetrack, the world's fastest rollercoaster, and buildings that push the limits of architectural imagination, tiny tanks filled with miserable animals couldn't look more out of date or out of place," Tracy Reiman, executive vice president of PETA, said in a statement. She added that any animals at the new park would, like their counterparts in the U.S., "endure a life of misery, deprived of their families and the freedom to swim vast distances or do anything else that is natural and important to them." Want to tell SeaWorld how you feel about more animals in captivity? You can contact the company here.